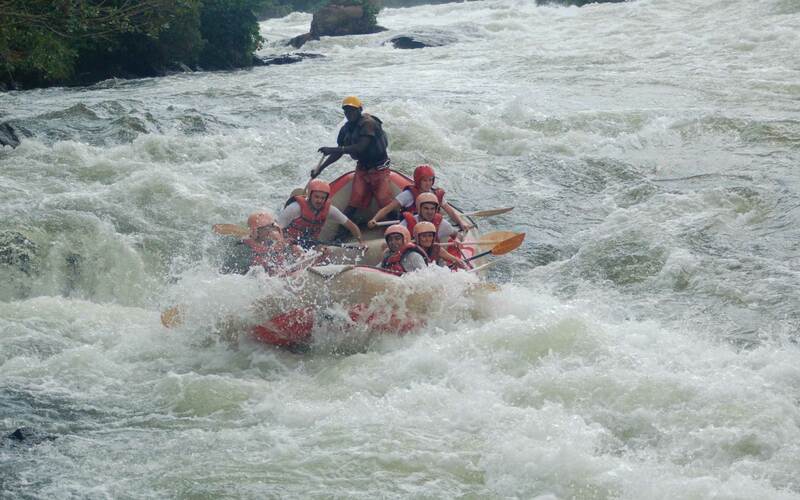 Uganda is well known to be a classic adventure tourism destination in Africa with an impressive variety of wildlife, equatorial location that determine its favorable climatic condition, and its Friendly people all that make it to be the pearl of Africa. 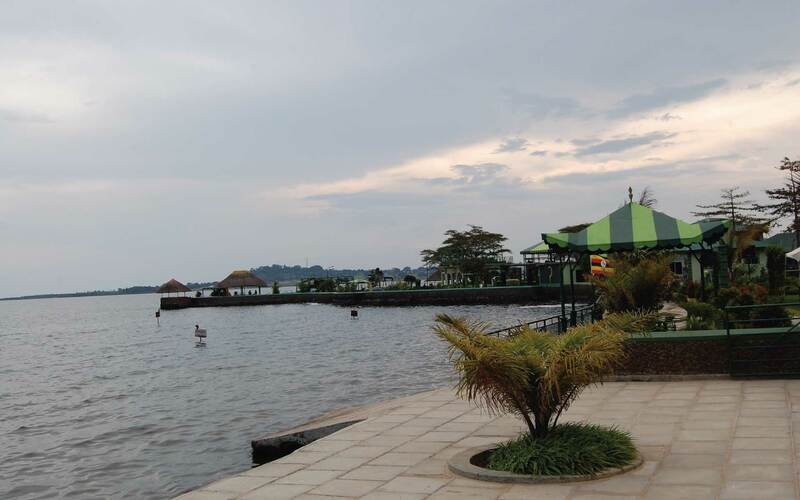 The gate way to Uganda is Entebbe International Airport that lies 40 km from the Capital city called Kampala. Entebbe is serviced by a number of International Airlines, including SN Brussels, SAA South African Airways, KQ Kenya Airways, WB Rwanda Express, MS Egypt Air, ET Ethiopian Airlines, EK Emirates Airlines, KLM Royal Dutch Airlines QR Qarter Airway and TK Turkish Airlines. Get Cheap Airline Tickets from Travelers Link Africa. Alliance Express is in partnership with South African Airways (SAA) which flies direct Kigali (Rwanda), Entebbe (Uganda), Johannesburg (SA), Nairobi (Kenya), and Bujumbura (Burundi). Charter flights can be arranged between domestic tourist attractions in advance if needed. 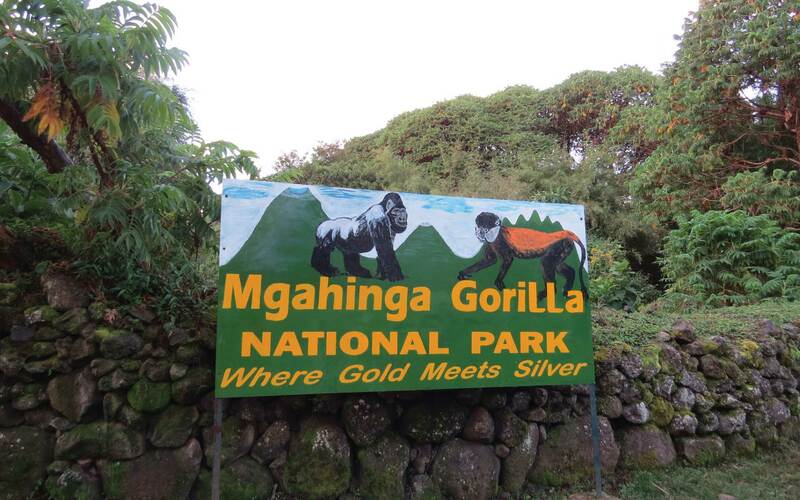 Uganda can also be accessed overland from Tanzania, Kenya, and Rwanda. Customs and immigration officials are polite and efficient, but note that Uganda immigration policies are not always constantly applied and may change without notice. Therefore Travellers should pay close attention to the validity of their Visa or special pass to avoid fines or Travel interruptions. A passport valid for 6 months beyond the date of entry is required. Visas are available at Entebbe Airport upon arrival or may be obtained or may be obtained from the embassy of the republic of Uganda. 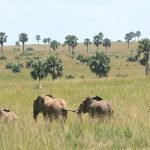 But it’s recommended that travellers obtain Visas to Uganda in advance of Travel online, in particular those travellers who will arrive via land. If you plan to obtain your visa upon landing at Entebbe Airport, you should confirm in advance that your Airline allows you to board without a visa. Note that it’s important to apply for East African visa in advance to avoid disappointments. Note that Cheques are not accepted! 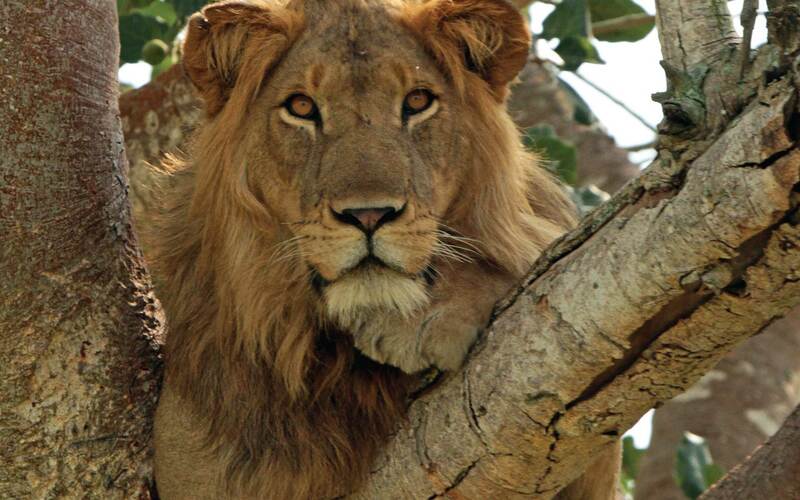 Visit your doctor 4-6 weeks before your wildlife safari trip to get the vaccines or medicines you may need. Some Vaccines may also be required for travel. Yellow fever vaccine is essential prior to your arrival in the country. Yellow fever Certificate is issued once the vaccine has been administered and they are valid for 10 years. It’s also recommended that Hepatitis A and B, Tetanus, Polio, typhoid vaccine be administered. Therefore a certificate of Yellow fever vaccination is required and all visitors should take Malaria prophylactic drugs and it’s advisable to drink bottled rather than Tap water. The unit of currency is the Ugandan shillings. The US dollar is traditionally the hard currency of preference in cash, but Euro and pound sterling are also widely accepted in cash as well. Hard currency cash can be changed for local currency at banks and private forex bureau in all towns, but traveller’s cheques are not widely accepted outside Kampala. Local currency can be drawn against Visa and other major credit cards at selected ATMs in Kampala, at Entebbe International Airport, and in other few large towns with in the country. The Forex bureau offer slightly better exchange rate than the banks. At most of the banks and forex bureaus, small US dollar bills attract a much lower exchange rate than do US$50 and $100 notes which are called big bill and older notes below 2006 are always refused or exchanged at much lower exchange rate as do the torn notes. 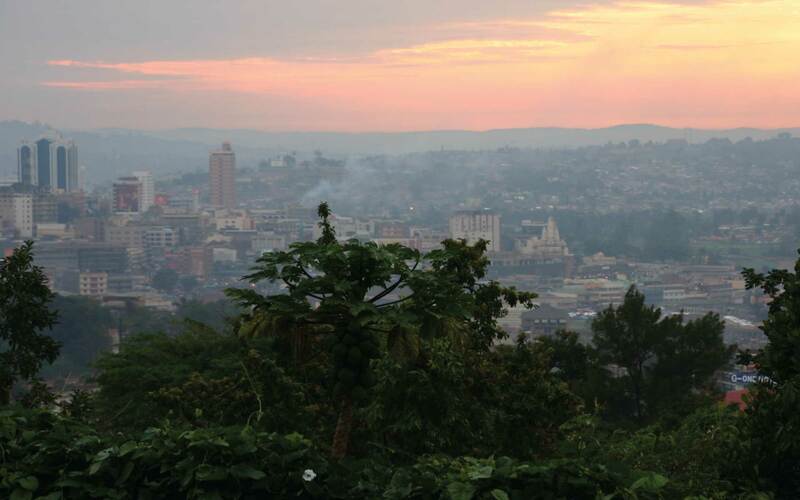 Educated Ugandans are generally fluent in English, which is the official Language. 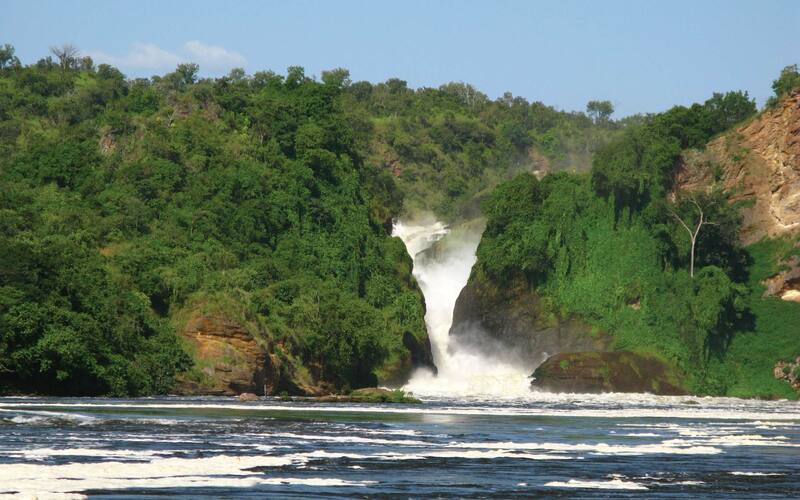 Although Swahili and other multiple languages can be spoken in the country, luganda and other Bantu languages with Nilo- Saharan languages can be spoken. The question of when and when not to Tip can be difficult in a foreign country, In Uganda, tipping is not a standard practice at local hotels and restaurants, but it will always be appreciated. It is normal to tip10% at tourist oriented restaurants. 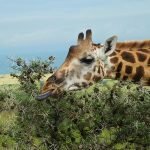 Besides that, it is customary to tip your guide/driver at the end of the safari or hike, as well as porters if any that accompany you. Tourist oriented hotels and restaurants serve good western style meals, while local restaurants serve Ugandan dishes, typically matoke (cooked bananas) eaten with stewed beans and ugali (a stiff maize porridge). The official time for opening business in Uganda is 8:00AM while the closing hours is 4:00 PM in the evening basing on banks and government offices and from Monday to Saturday mid- day where as private business can run till 6:30pm depending on the nature of the business same week days. People of Uganda are friendly and always willing to interact with you. To start any conversation, it’s advisable to share greetings first. On safety, we recommend you to take care of your valuable at all times though Uganda is safe, it’s not advisable to leave your valuables like money passport in your hotel room carry with you if going to restaurant for meals or drinks cameras too. If you are to leave valuable item like camera, lock them in your baggage in your hotel rooms as most of the hotels and lodges will not be liable to loss of valuables not declared with them at receptions. 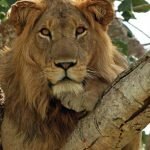 Uganda can be visited at any time of the year, though we have two dry season and two wet season; dry season stretches from mid- May up to the end of August, and wet season stretches from September up to the whole of November, then dry season again December up to the whole of February, rain march up to May. 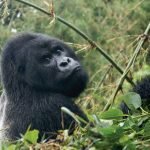 In rain seasons, travelers who intend to track Mountain Gorillas are always given a discount on the Gorilla Permit purchased. 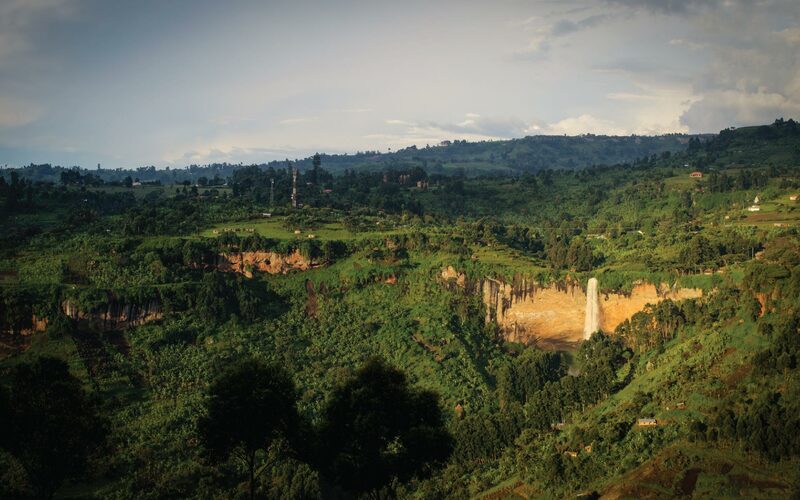 Rwanda is popularly known as the land of a thousand hills which is stable East African country, easily accessed overland from Kenya and Uganda. It is relatively easy, safe and simple to travel around. The Air gateway to Rwanda is Kigali International Airport which is located on the top of the hill few kilometers from the main capital city center Kigali. A number of Airlines operate flights and grace the skies of Rwanda. These include Kenya Airways (KQ), Air Burundi, Ethiopian Airlines (ET), Brussels Airlines (SN), Royal Dutch Airlines (KLM), South African Airways (SAA), Qatar Airways (QR), and Turkish Airlines (TK). Rwanda Air (WB) is the national carrier and it operates flights to all the East African capitals and Southern Africa. Most Airlines operating at Kigali International Airport have offices at the passenger terminal building. Whoever is interested in traveling into Rwanda, you should have a valid passport or any other internationally acceptable travel documents that, in theory, include a visa equivalent to his or her intent behind entering into this country acquired ahead of time from the closest embassy of Rwanda abroad. 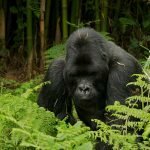 A Visa is needed by all visitors traveling into Rwanda excluding nationals of South Africa, the United States of America, Uganda, Canada, Democratic Republic of Congo, United Kingdom, Mauritius, Germany, Burundi, Sweden, Tanzania, Hong Kong as well as Kenya. The Consular office is always opened for visa applications as well as collections from 9:30 a.m. – 1 p.m. Monday to Friday. All Applicants should present a passport valid for at least 6 months. Applicants have to present appropriately completed one (1) visa application form (pdf) in your own hand writing or one that is in type. The Applicant has to present two passport photos with a white background showing both ears clearly. 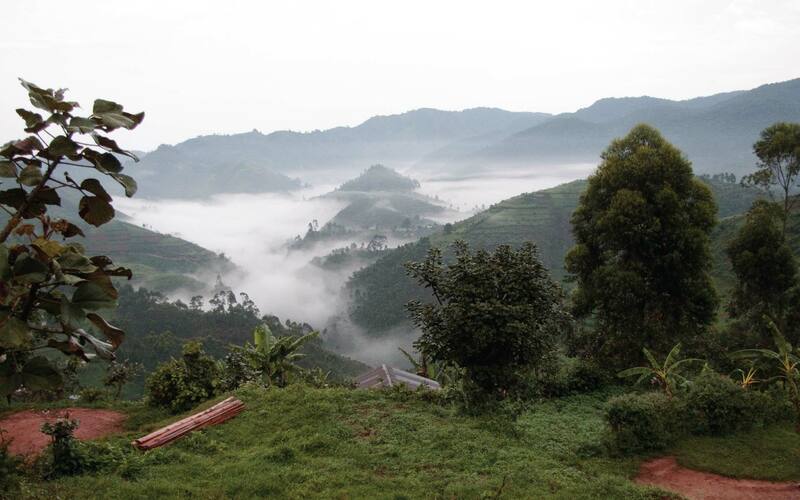 Present a Signed associated letter detailing the reason for your entering Rwanda. Present an invitation letter together with / or confirmation of your hotel accommodation reservation. A stamped or prepaid, registered as well as self-addressed envelope should be included together with an application that was submitted through mail. On the other hand, an applicant could organize to collect their passport through a courier. Holders of UK Travel Document – UN Convention of 1951 are advised to present the above together with proofs of the address in form of a present bank statement or a current utility bill. Processing of a visa takes 24 hours (while processing of Travel Documents takes 48 Hours) for a complete file. Please Keep in Mind that due to the escalating number of applicants, you are advised to offer the authority’s adequate time between your date of application and the travel date. Listed Below is the countries that don’t need visas to enter Rwanda. However they must have passports valid at least for 6 months. Burundi, Maritius, Democratic Republic of Congo, Tanzania, United States of America, Germany, United Kingdom, Hong Kong, Uganda, Kenya, Singapore, South Africa and Sweden. The High Commission no longer accepts money, postal orders or even cheques for the visa applications. Whoever is applying for a visa must pay or transfer online the money into the account of the Rwanda High Commission Consular and personally submit or post the documents showing proof of payment. 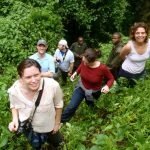 Group Tourism, six to ten people entering together who plan to enter and leave on same date: Visa Fee £65.00 This works for Rwanda safari tours. Option Two. You may apply for a single entry visa over the internet. In order to obtain a Visa to Rwanda, you are required to submit your applications to the Embassy of Rwanda or Diplomatic missions in your country of residence so that processing starts straight away. In view of the bilateral agreements, the Nationals of the following Countries may visit Rwanda without visa for a period up to 90 days: USA, Germany, Canada, Tanzania, Democratic Republic of Congo (DRC), Uganda, Mauritius, South Africa, Kenya, Great Britain, Sweden, Hong Kong and Burundi. The visitor’s visa should not be used for employment. For more, visit the website of Rwanda Directorate General of immigration and Emigration. There are few places in Rwanda that accepts credit cards therefore travelers are advised to carry cash if travelling outside Kigali to avoid embarrassments especially if staying long days. There are ATMs all over Kigali in every bank branch, depending on your bank card; this can be much cheaper way of getting Francs because ATM uses a much better exchange rate than currency exchangers. Tipping is not a standard practice at local hotels and restaurants, but it will always be appreciated. It is normal to tip 5-10% at a tourist oriented restaurants. Guides and drivers should always be tipped even porters who might accompany you. Kinyarwanda is the local indigenous language which is widely spoken nationwide in Rwanda, however the official language is French and English used in official meetings but don’t be surprised when all discussions are held in Kinyarwanda, even in government and private offices. It is recommended you get anti –malaria shot before arriving in Rwanda. Travelers should also have a yellow fever shot before arrival. Therefore you are advised to carry a yellow fever certificate for proof of vaccination. It is also recommended that you have a travel and health insurance cover before coming to Rwanda. 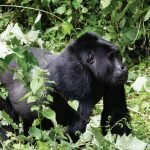 Rwanda experiences two rain seasons-the long rains between February to June and the short rains between mid- September to mid-December. Dry month are January, July, and August to mid-September. 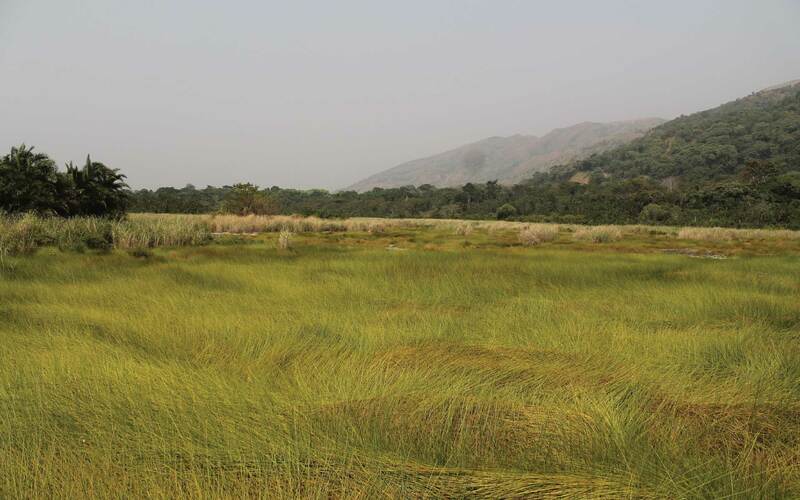 The country can be visited at any time of the year. Light clothing for hot day hours and warm clothing for Night time or evenings when weather cools especially at high altitudes pack sweaters too. Those who intend to hike on the mountains will be exposed to alpine temperatures and should pack accordingly. For enquiries visit the enquiries page. For the full page on booking and terms & conditions, also visit the webpage. 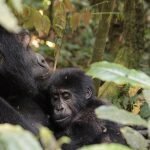 Bwindi & PNV are open for gorilla tracking all year long, but the best times to go gorilla trekking are from June to August and December to February. At these times the forest trails are drier and therefore less slippery. 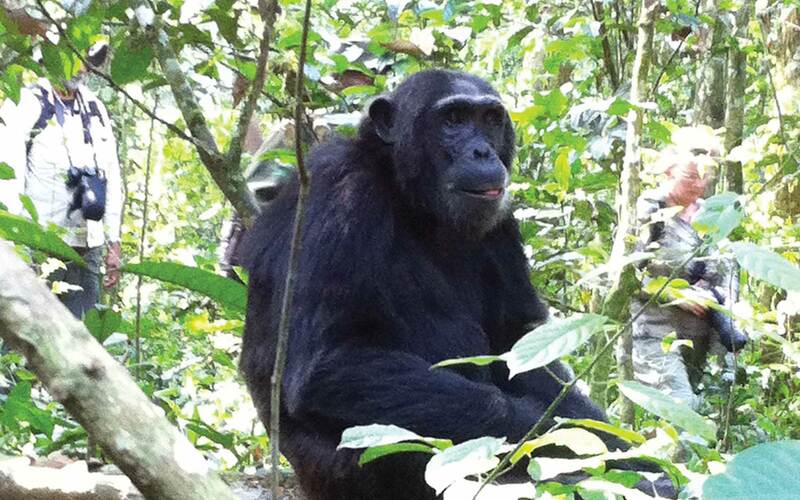 Let's Tailor Make you an adventurous Uganda-Rwanda Safari that fits your style. 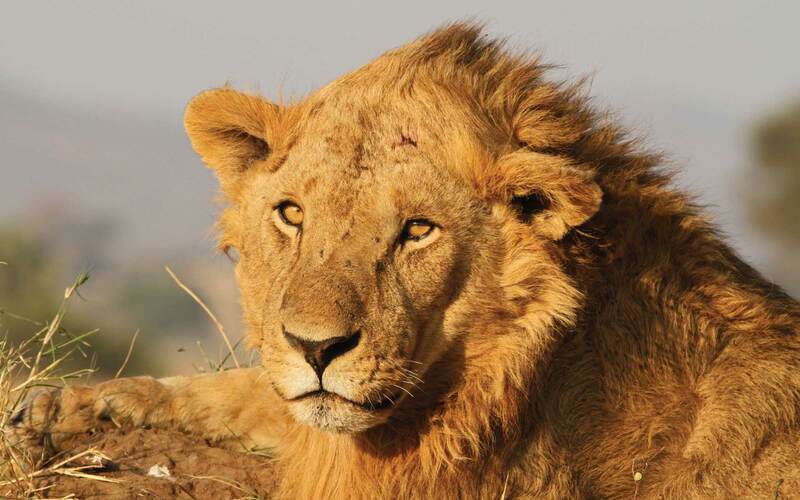 Including planning, payments, transportation, accommodation and which places to visit on safari.